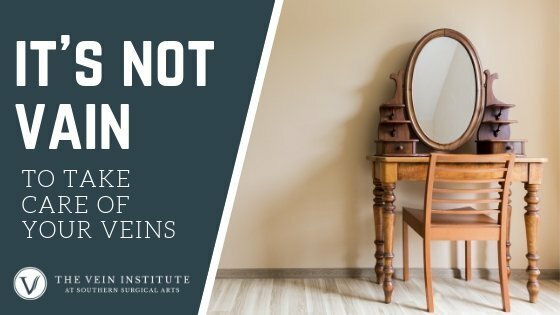 Because there are so many modern venous treatments available that are less invasive and have a much lower risk of complications, The Vein Institute does not perform vein stripping. Instead, Dr. Gardner will recommend procedures such as sclerotherapy, microphlebectomy, endovenous laser ablation, radiofrequency laser ablation, or a combination of procedures to achieve the safest, most effective, and most aesthetically-pleasing results. Vein stripping is a procedure in which diseased veins are removed from the leg. 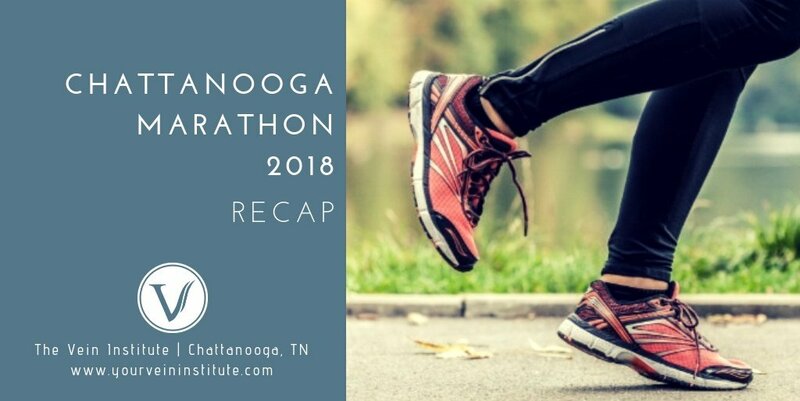 The vein most frequently targeted is the great saphenous vein, the largest superficial vein in the body that runs from the ankle up into the groin area. During the procedure, the doctor will make incisions and insert a wire into the vein. The vein is then affixed to the wire so that it can be pulled (or, “stripped”) through the incision and removed. This procedure carries certain risks, such as the development of Deep Vein Thrombosis following the procedure. Additionally, some patients report pain following the procedure as well as nerve damage. Also, vein stripping procedures are done using much larger incisions when compared to modern techniques. Subscribe to our mailing list today for the latest news and info on vein health from the Doctors. 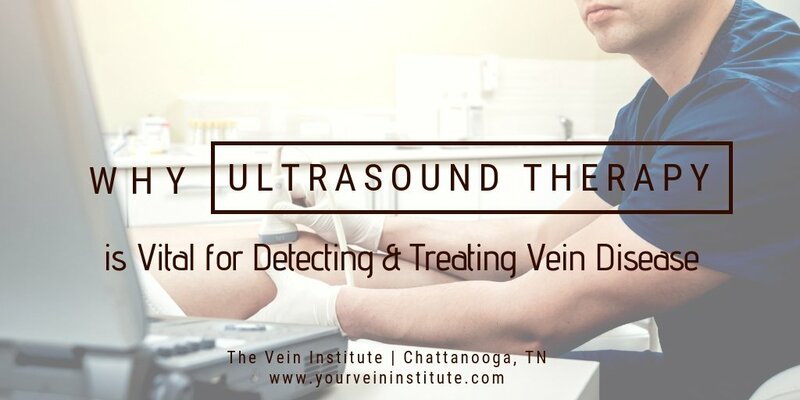 The Vein Institute at Southern Surgical Arts is a dedicated facility with one goal: the comprehensive treatment of vein disorders. Using cutting-edge technology in our state of the art facility, our award-winning, board-certified surgeons are dedicated to improving the health, comfort, and appearance of our patients.